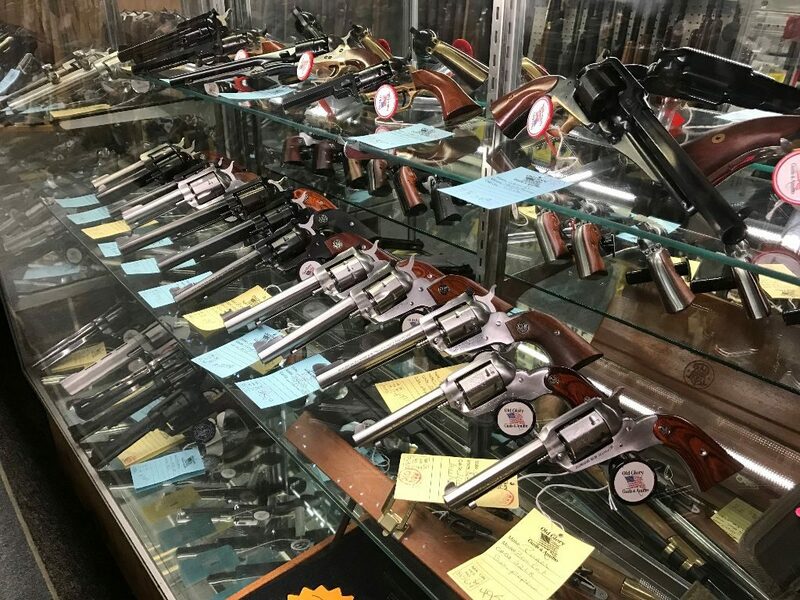 At Old Glory Guns & Ammo, we pride ourselves on being the best stocked gun shop in NH. 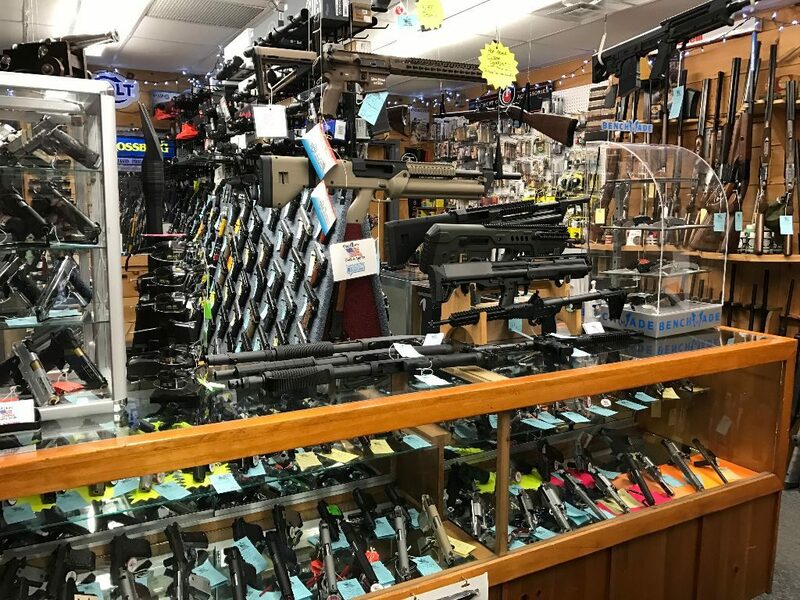 When it comes to firearms, our racks are fully stocked, and hardly ever is there an empty slot! 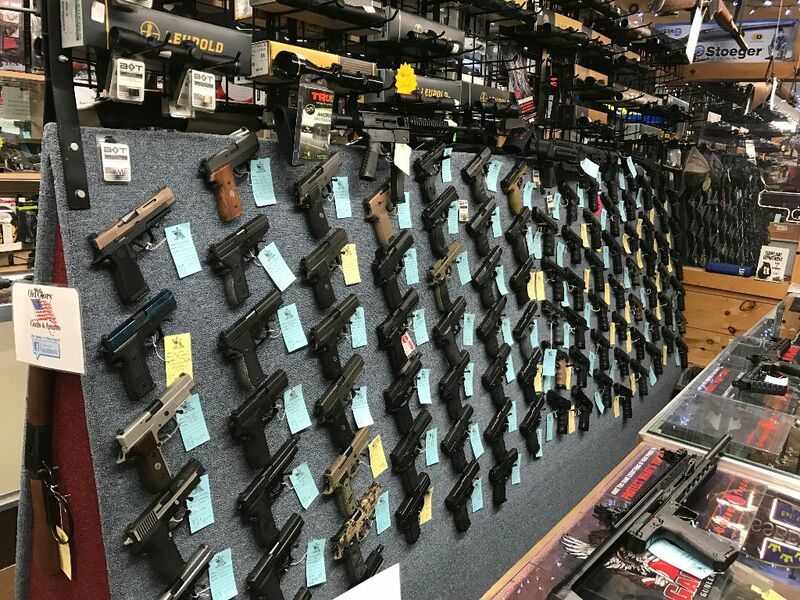 We also care a wide variety of firearms , NFA Class III items, accessories, ammunition, holsters, optics & more. Visit our Gallery for recent store photos or contact us and ask if we have what you’re looking for. These are some fine firearms manufacturers, and there are even more at the shop! Stop in, you’ll be pleased with our selection. 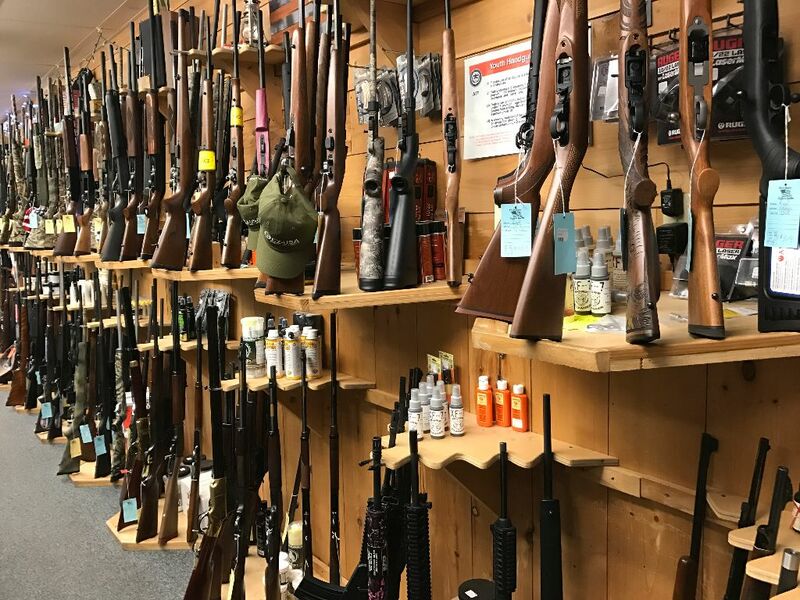 We offer firearms for all applications from Hunting to sport and personal protection. If you have any questions, please give us a call, and ask one of our knowledgeable staff.